Digital image inpainting problem deal with the interpolation of the damaged or missing regions of the image. In this paper we study the effect of the nonlocal image inpainting with respect to the local models and aim to demonstrate that linear fractional equations produce natural images, comparable to the ones obtained by the nonlinear equations. Simulations are obtained by the implementation of the finite difference method. 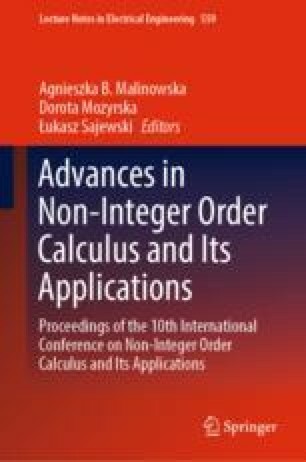 The research is supported in part by the COST action 15225: Fractional-order systems-analysis, synthesis and their importance for future design. The research is also supported by the Croatian Science Foundation’s funding of the project “Microlocal defect tools in partial differential equations” (MiTPDE) with grant number 2449.